Delays to the build of the FW42 led to Williams skipping the first two days of testing, but the Grove-based team seemed to recover with some significant mileage in the second week. But while Kubica logged a respectable 90 laps on the final day and posed his fastest lap of the pre-season with a 1m18.993s, the Polish driver was left clearly dissatisfied with how his Friday had unfolded. "We lost another day today," Kubica said. "Of course we did some laps, but the car's state was far from optimal. "We had some issues. Unfortunately the car was not representative to what it should be, and this had a big impact on our test, our running programme of today. "All the informations were misleading and in some way also was difficult to get any information for [the opening race in] Australia." 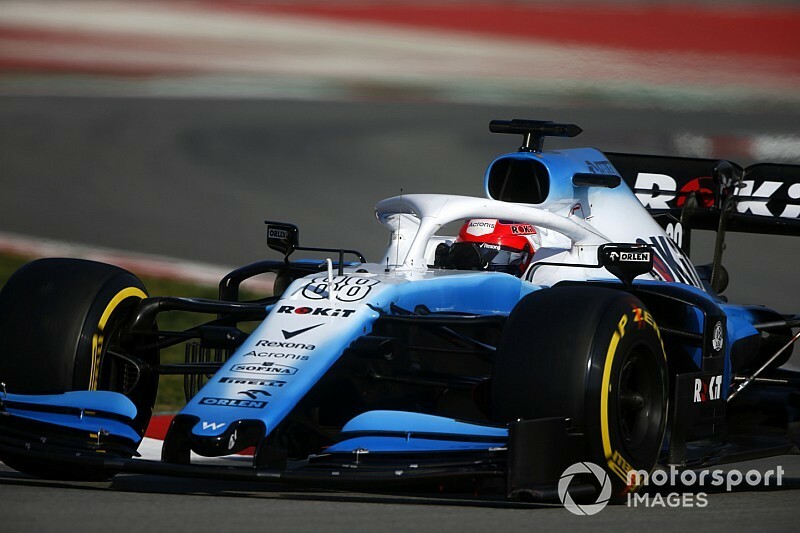 Kubica said that the unproductive final day stemmed from a lack of spare parts, which came as a result of the initial delay of the FW42. "Of course I think we face a big delay, and some of today's issues is a consequence of being in a rush," he said. "If you struggle to have a car for the week before, you struggle to have spare parts. 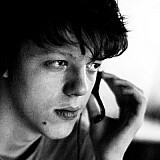 "And unfortunately today was required to have bits to replace, we couldn't replace them. "In the end we did maximum from what we have, but this maximum is not enough, because in the end the car was from optimal." Williams tech chief Paddy Lowe said wear and tear on components in the FW42 cost Kubica long-run mileage. "The long running in the afternoon was unfortunately brought to a halt because a number of critical bodywork parts had reached a stage of degradation that meant that we were no longer learning useful information from the car nor indeed for Robert. "So we decided to switch our time to those final race procedural practices (starts, pit stops etc.) that we need to do before Australia. 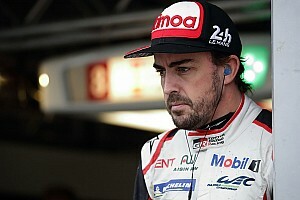 "Having arrived late to the testing, our reliability during the running itself has been incredibly high. Up until today we were on track to complete our originally intended mileage and to consume all available tyre sets. "But today this car has become ultimately too tired to continue. "In the interest of saving our resources for the important racing in Australia we felt it was right to change the plan. 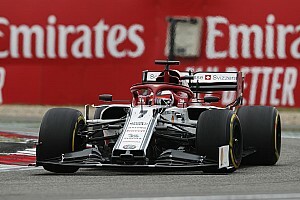 Kubica's fastest lap was over seven tenths slower than what teammate George Russell had managed on Thursday, and nearly 2.8s down on Sebastian Vettel's benchmark time for Ferrari. 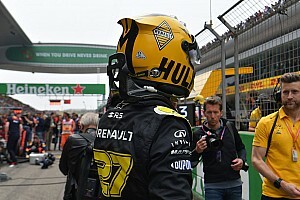 "In general, the car is not as its best and this has affected our performance most particularly this morning with Robert in the qualifying simulation and to some extent with George yesterday," Lowe added.